The Ian Sturrock Memorial Pipe Band is named to honor the memory of Ian Sturrock of Kilmarnock, Ayrshire, Scotland, the first to teach bagpipes in the state of Alabama and is considered by many to be the source of Birmingham's proud Piping tradition. 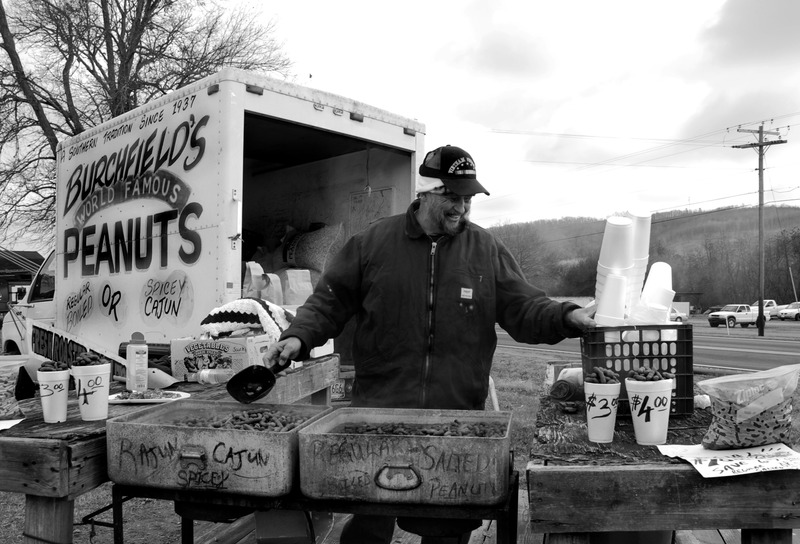 Burchfields peanuts, a southern tradition since 1937. Photo taken at the Collinsville Trade Day. Photo taken while wandering the streets of Birmingham. 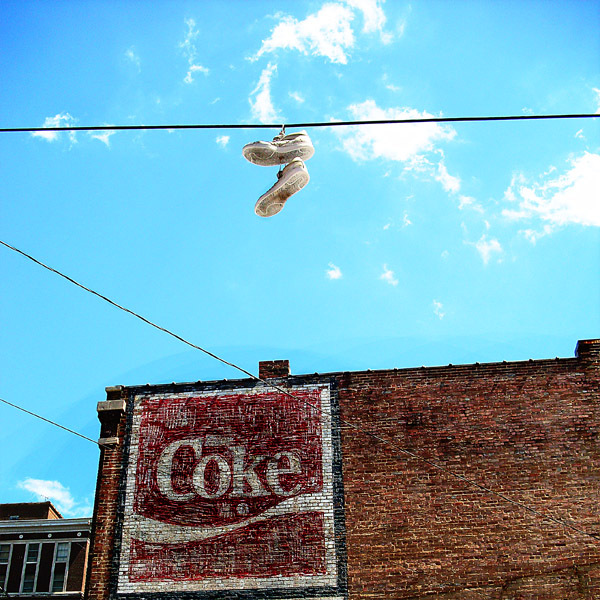 Molly Hand, a native of Birmingham, Alabama is a photographer and mixed media artist. With more than ten years Irish dancing experience, she is also the Director of the Alabama Academy of Irish Dance. The focus of her photos generally revolves around capturing the rich diversity of life and culture in Alabama. 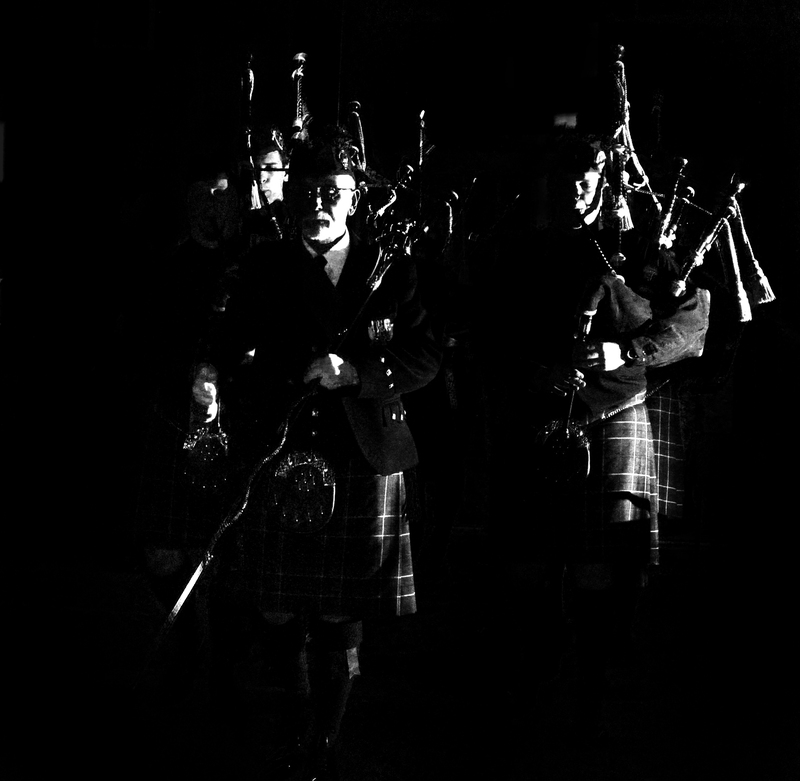 This entry was posted in Multimedia and tagged bagpipes, Birmingham, Molly Hand, peanuts, photography. Bookmark the permalink.